I’m not a gardener by any stretch of the imagination. As we are not blessed with a garden at our current home, just a small back yard I have managed to get out of learning ant gardening skills. A few years ago after being sick and tired of looking at the higgity piggity mismatch of concrete in the yard we decided to get the whole area decked. I have to say it was one of our better ideas and it really has transformed the yard into a more inviting area. So over the weekend I decided I would rip out all the old plants and try to see if this year I could grow my own flowers. 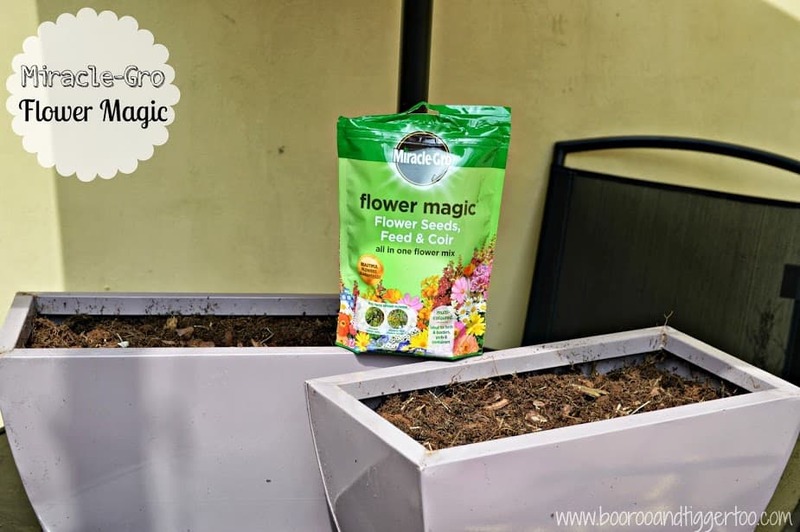 Using Miracle-Gro Flower Magic I am hoping that the simplicity of use will make me a little more green fingered. 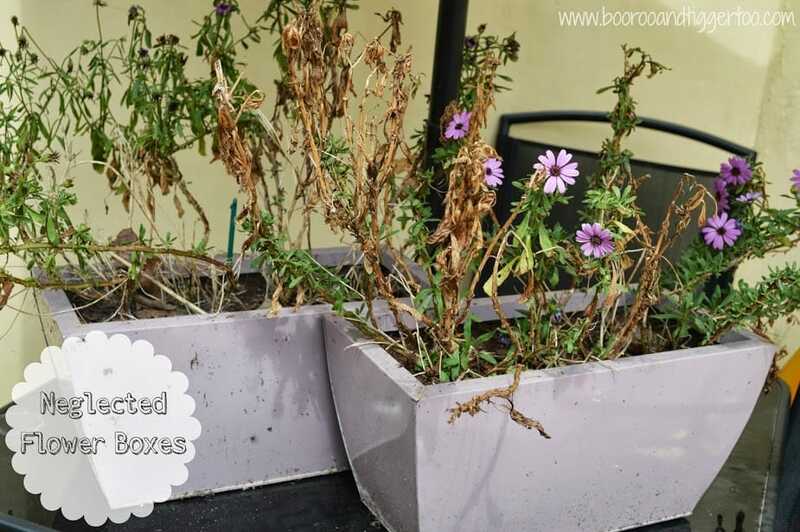 So my flower pots have been weeded, sprinkled and water, now I just have to wait to see if my flowers will grow. Disclosure Policy: I received a pack of Miracle-Gro Flower Magic FOC for the purpose of review.